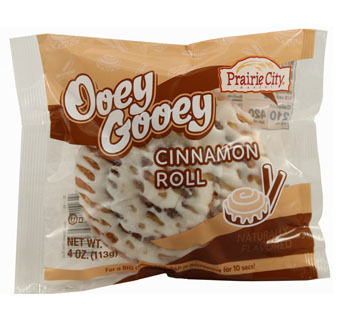 Great tasting, swirled with moist cinnamon filling and topped with a sweet white icing that melts in your mouth. Rich cinnamon taste in every bite. Wrapped and loaded with rich cinnamon paste and topped with white icing, our cinnamon rolls are best-selling breakfast items.